The two faced Roman God Janus, represented beginnings and change. 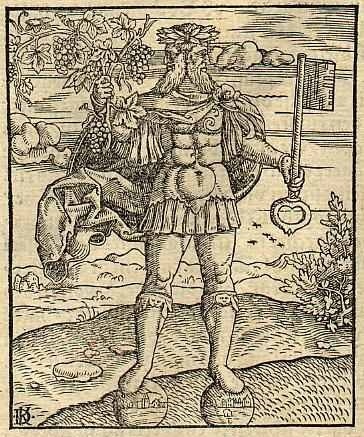 The name sake for this month of January, the Romans looked to this god for inspiration as they reflected on the year past and optimistically looked forward to the year to come. It was, and should be even today, a day to show generosity and kindness to one another, resolve conflicts, and plant the seeds of goodness one will reap for the coming year. Enjoy the day, each other, and the wonderful possibilities in store for 2014 ! 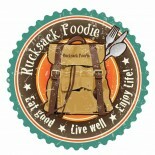 This entry was posted on January 1, 2014 by Rucksack Foodie in Inspiration and tagged 2014, Roman God Janus, rucksack foodie.